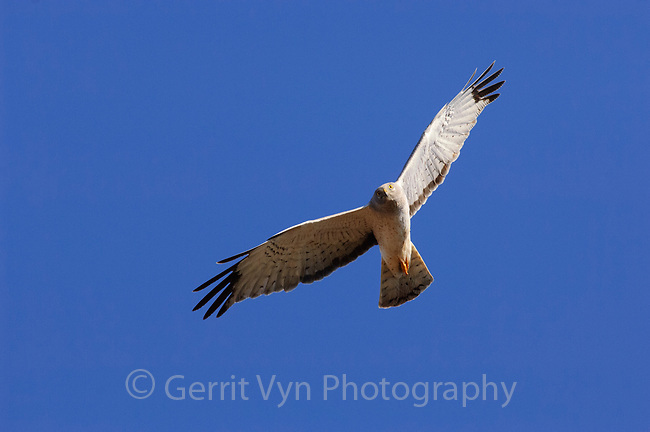 Adult male Northern Harrier (Circus cyaneus) in flight. Arctic Coastal Plain, Alaska. June.